Do not miss out! 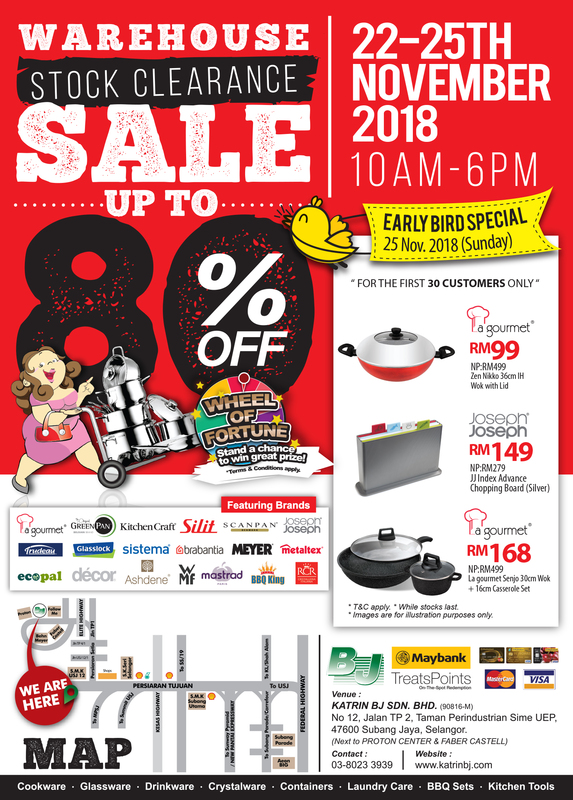 The Kitchenware Warehouse Sale is back in town!! From 22 to 25th Nov 2018 ( Thursday- Sunday), 10am- 6pm. 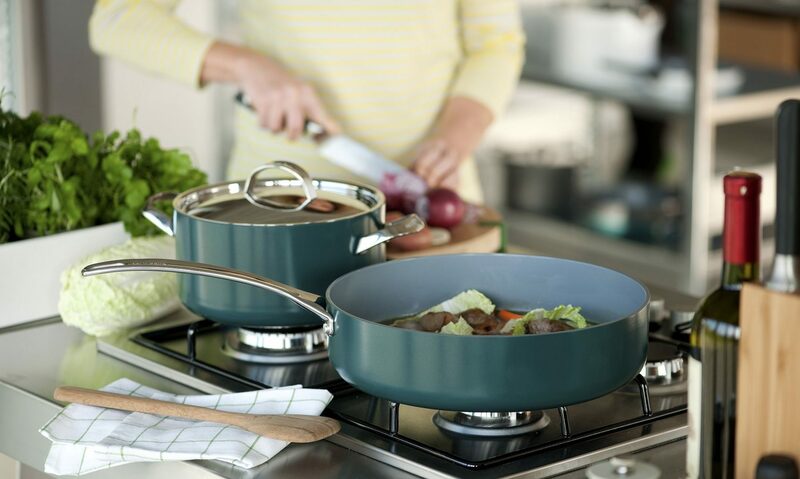 Full of great bargains such as La gourmet, Greenpan, Kitchen Craft, Scanpan, Joseph Joseph, Trudeau, WMF, Glasslock, Sistema, Brabantia, Metaltex and etc at unbelievable prices. All Maybank Credit Cardholders may redeem your TreatPoints here!